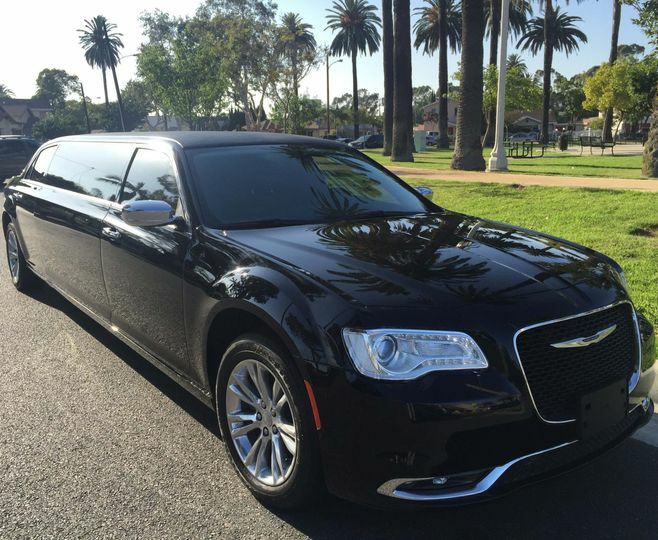 Arizona Sedan and Limousine Service offers the highest standards in ground transportation along with the highest level of customer service to couples, offering limousine, luxury sedan, party bus, and executive coach transportation. 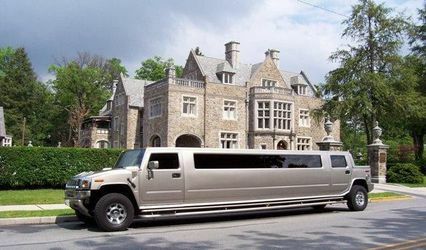 From classic limos to exotic cars and more, Arizona Sedan and Limousine Service has something for every wedding vision, bringing the vision of your big day to life as you are transported to and from your venue in style and comfort. 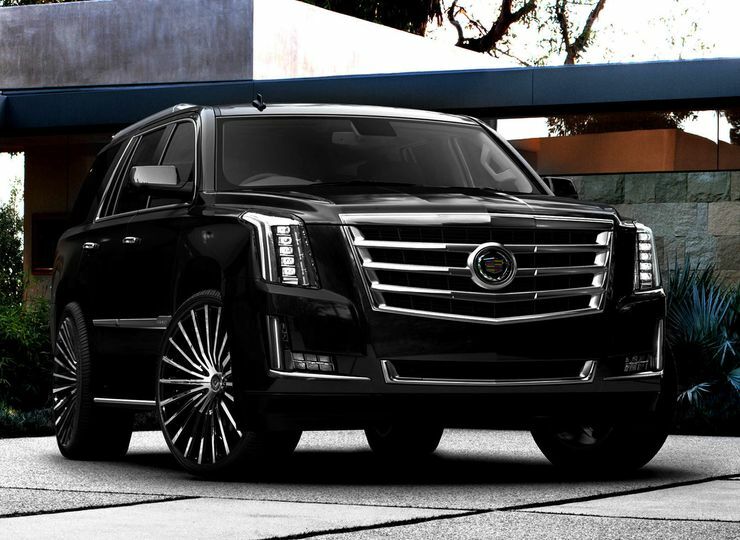 Arizona Sedan and Limousine Service has over 20 years of experience in the ground transportation business and offers cutting edge technology paired with top-notch service. Can’t say enough positive things about these people, Their personnel and their customer service and about their amazing selection of vehicles . 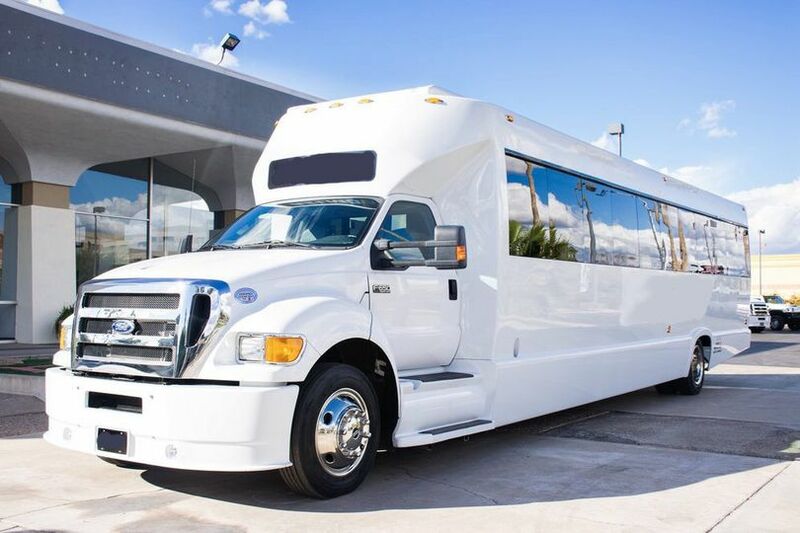 Outstanding customer service when dealing with the complex and a very large wedding and all of the logistics and vehicles that we are going to need . 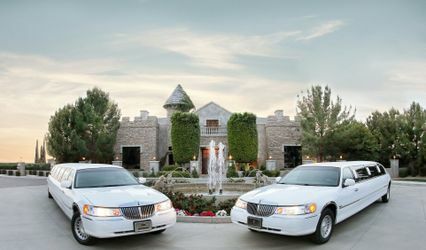 Arizona sedan and limousine’s amazing office personnel have gone above and beyond in doing whatever it is taken to make our daughter’s wedding perfect . 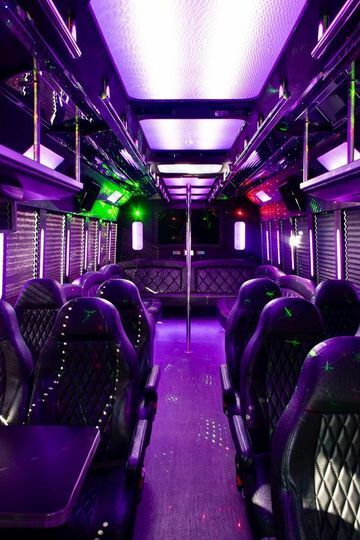 These people are absolute professionals and I will use them every time I need a limo service in the future . I would highly recommend this service. Eric is the best I've ever had the pleasure to work with. He is professional and a wonderful person to work with. 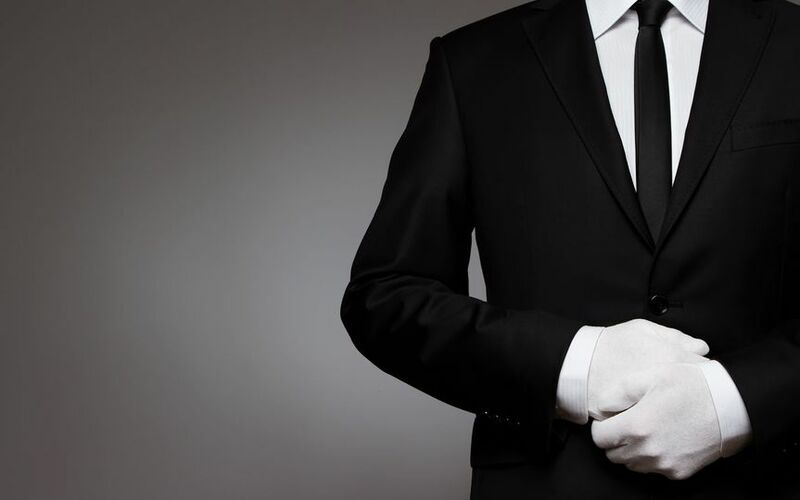 He cares about the client and his limousine. It was an absolute pleasure to deal with this company and driver. Would recommend Eric and Arizona Sedan and Limousine service to anyone. 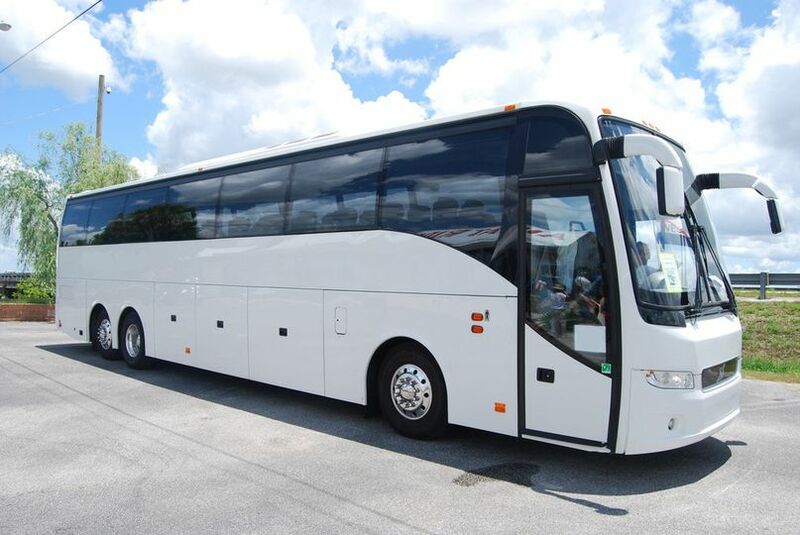 Very reliable - on time transportation can effect your entire day! As a wedding photographer, timeliness is super important! 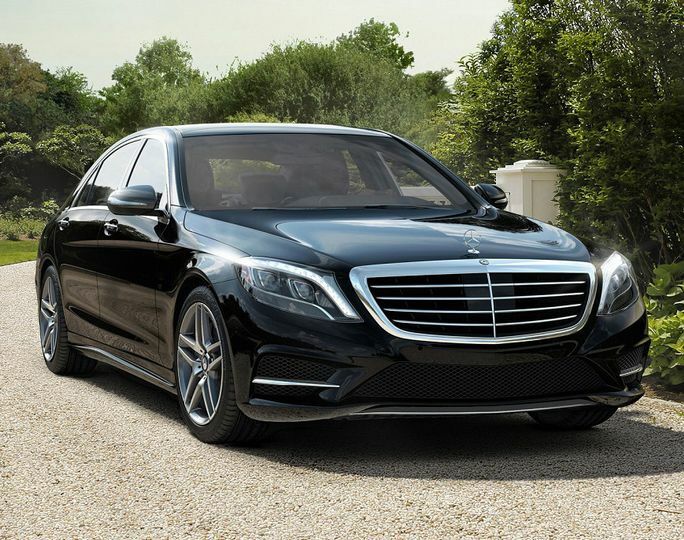 I trust Arizona Sedan and Limo to be professional, clean, and on time.